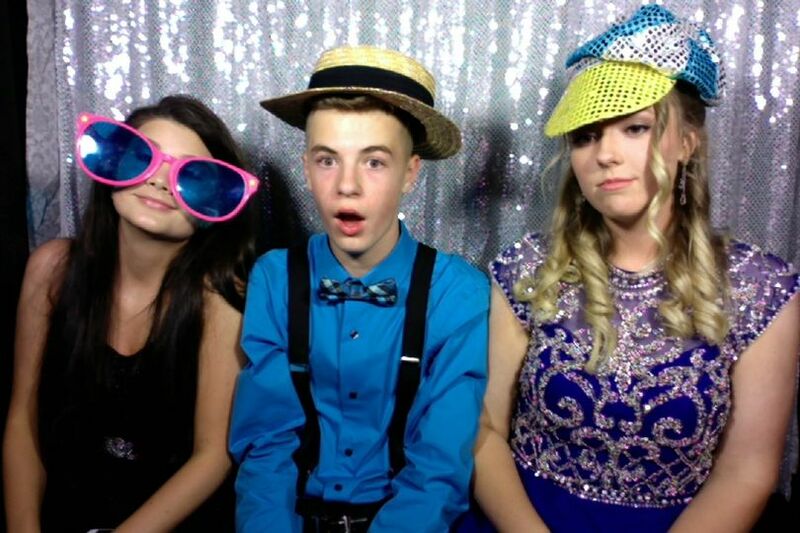 • Our photo Booth is 5' x 5' and can hold up to 12 people (so far)! • Photos are taken at a push of the button and printed instantly on archival photo paper. • Props are included! 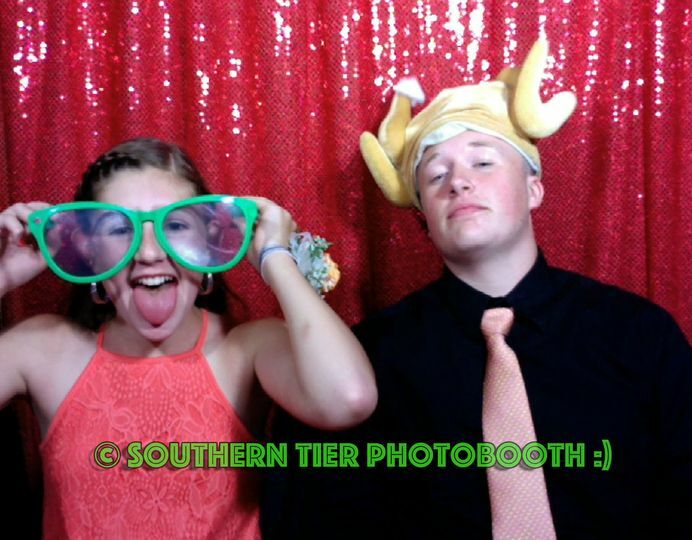 Funny hats, sunglasses, boas, etc. 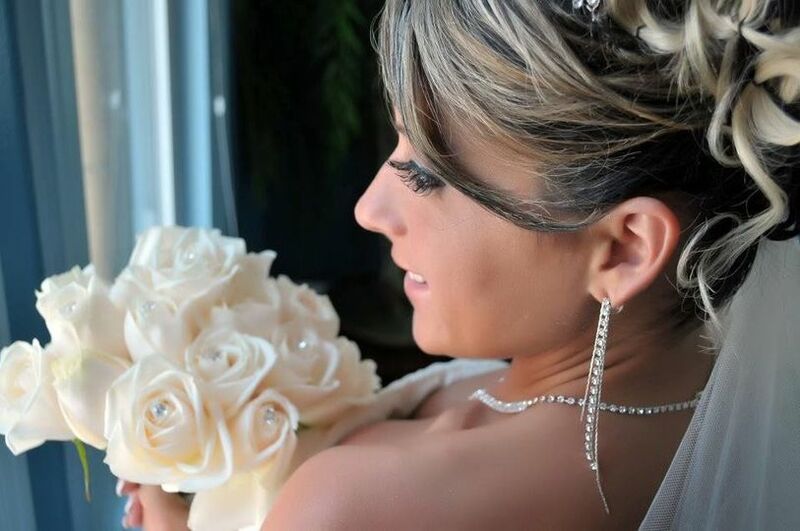 • Custom graphic printed on every photo with your name and wedding date. • All images are provided to you on CD. • A video slideshow with your choice of music. (See the example below) • A facebook album posted the next day! 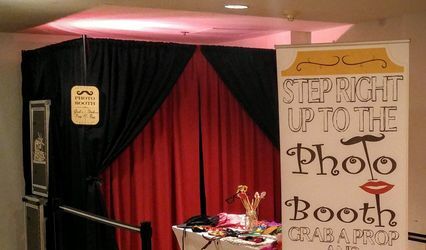 • A professional and friendly photo booth attendant to make sure everything runs smoothly. 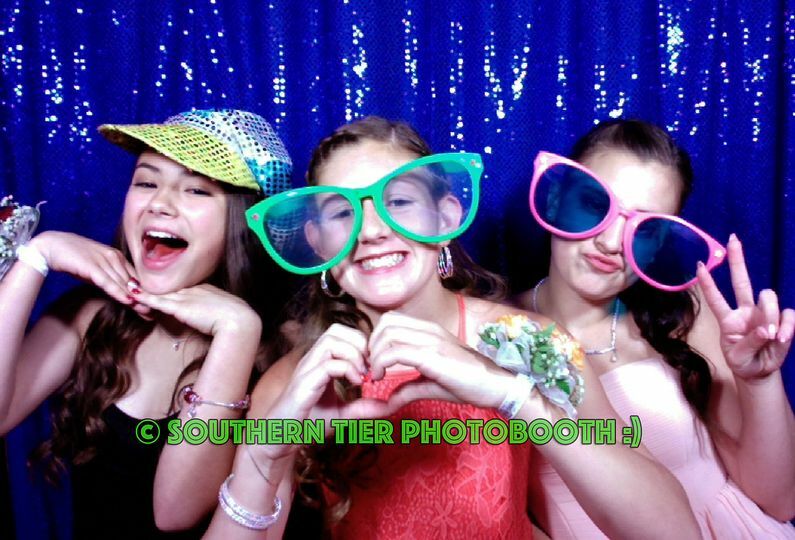 • Free delivery, set-up, and removal within 60 miles of Binghamton, NY • Our Photo Booth is also handicapped accessible. 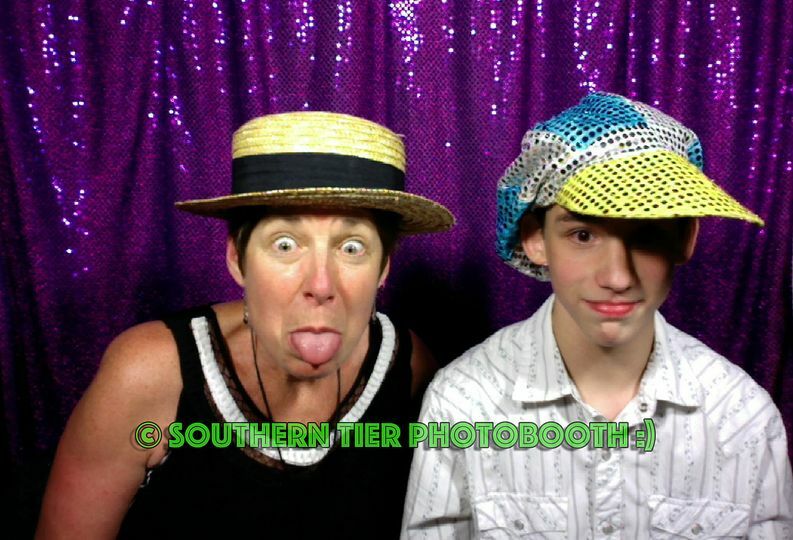 Southern Tier Photo Booth did a great job at my son's wedding! 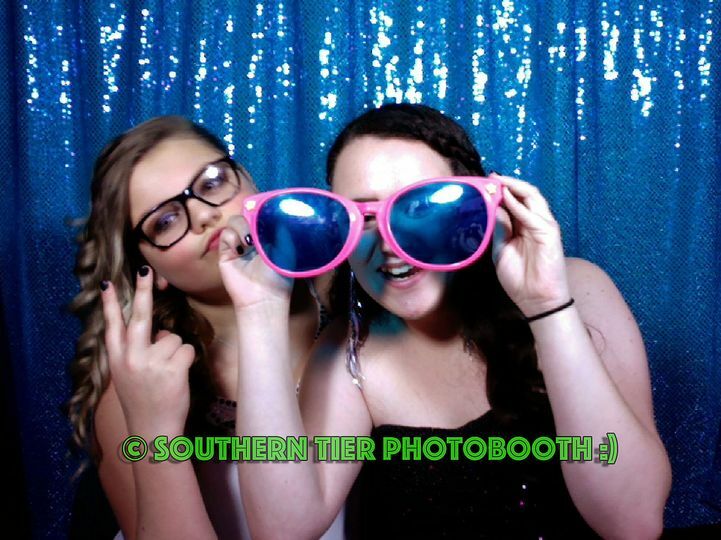 Having photo booths at weddings is almost standard these days, and we are very happy with our choice to hire Southern Tier Photo Booth for our wedding. 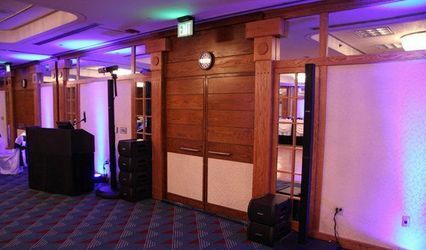 We encountered no issues and the staff were helpful and attentive. 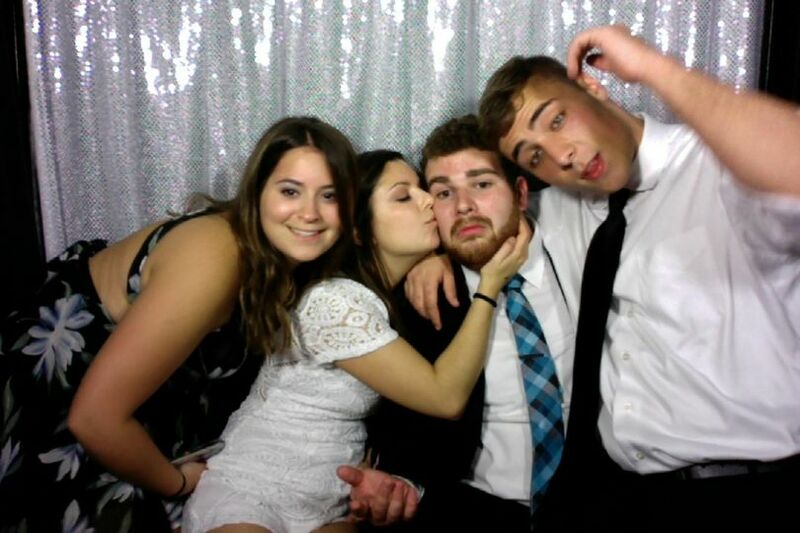 All of our guests enjoyed having the booth. We opted for a scrapbook in which a copy of every set of photos was placed with a spot for the guests to sign. This made for a great memento. 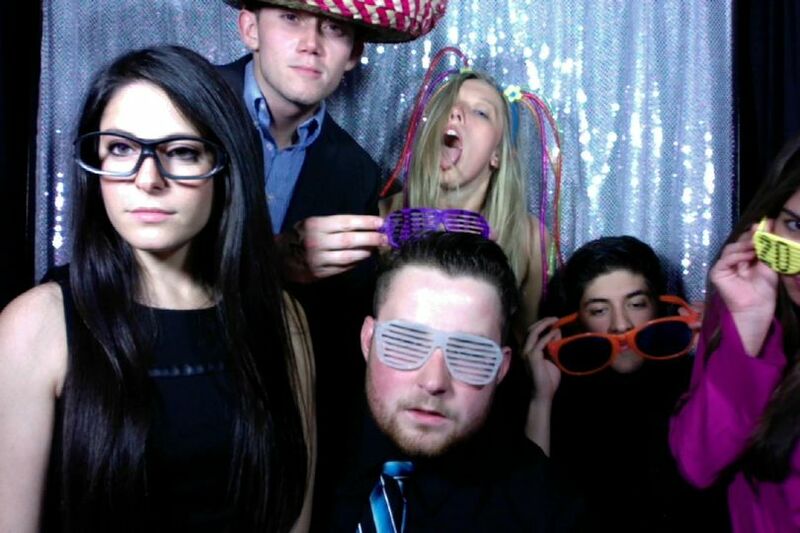 We would recommend AJ's photo booth to anyone! 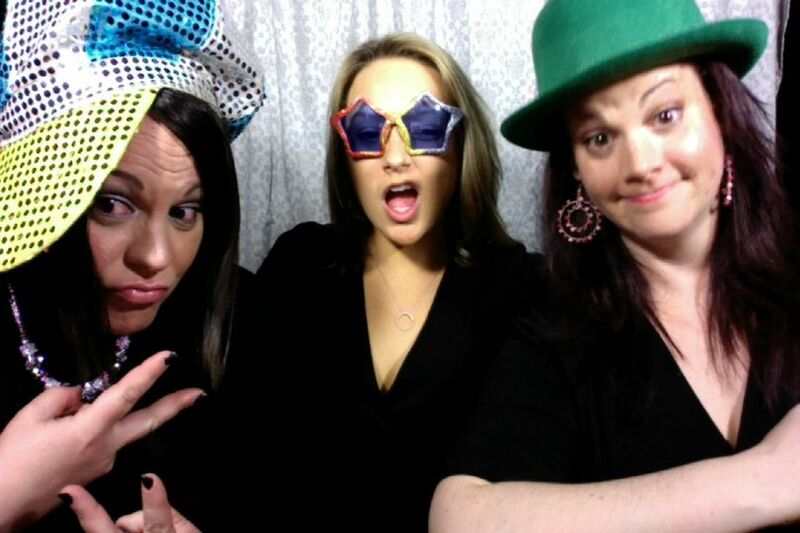 AJ from Southern Tier Photo was wonderful to work with and did a great job at my son's 1st Holy Communion Party! I would highly recommend him for any event you may have. 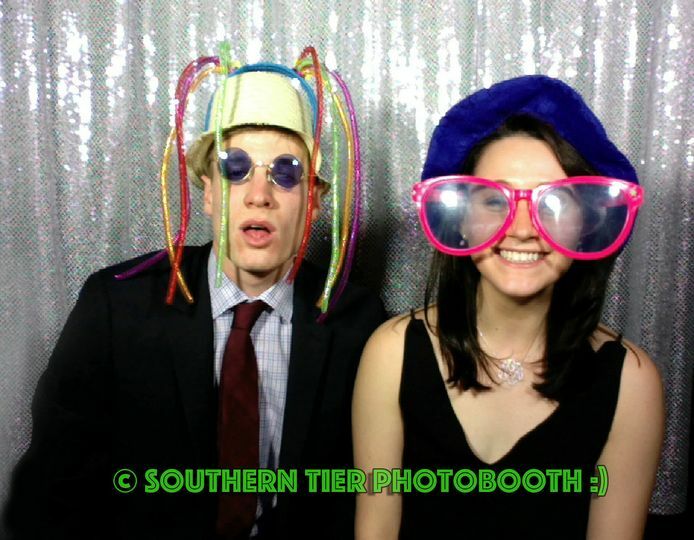 Southern Tier Photo Booth always provides great service at every wedding!